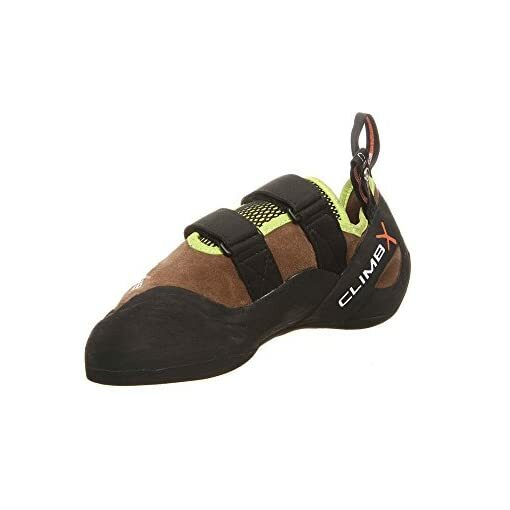 The Rave Trainer was once originally designed as the first velcro gym and rental program shoe with replaceable velcro straps. 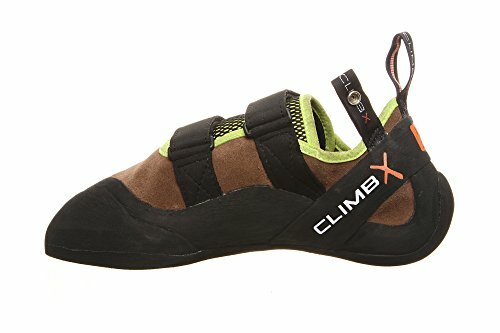 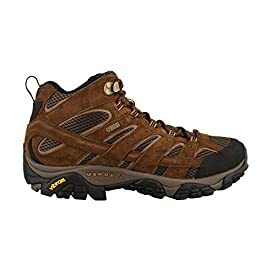 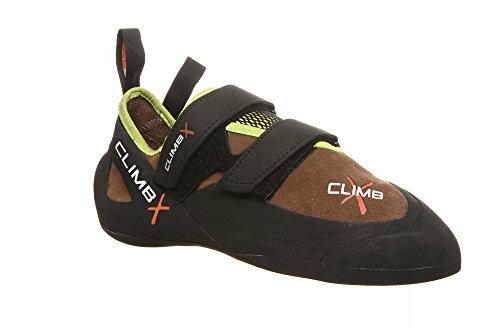 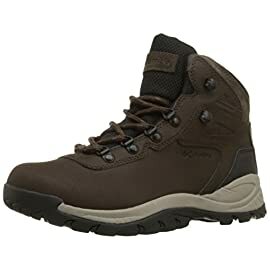 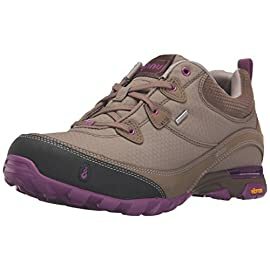 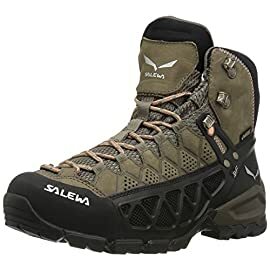 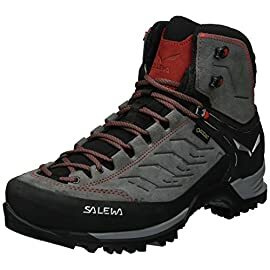 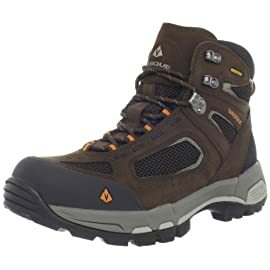 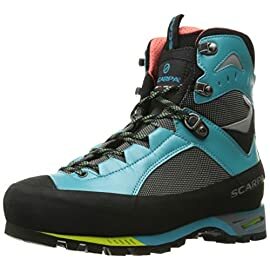 This leather climbing shoe has a double toe rand and thicker 6mm rubber sole which help this shoe to rise up to the abuses of gym climbing, outdoor programs, and those newer to climbing since the toe and sole have a tendency to be the first places climbing shoes wear out. 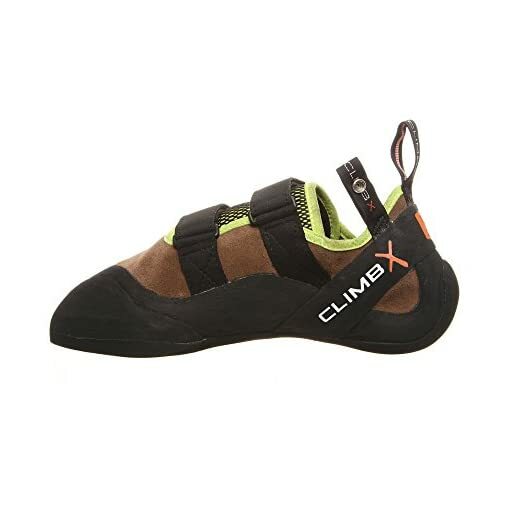 Even seasoned climbers will enjoy the durability of the Rave Trainer! 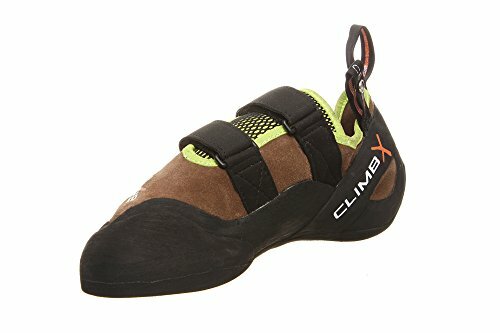 **Please needless to say climbing shoes are supposed to have a very snug fit. 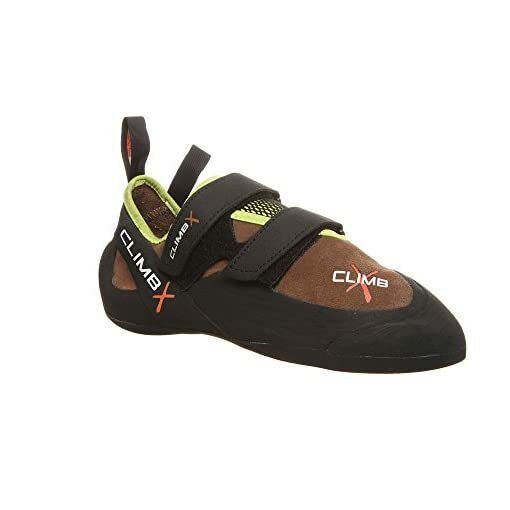 Your toes must not only touch the end of the shoe but also be curled under moderately. 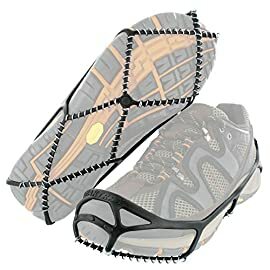 These shoes will also stretch up to a full size once broken in. 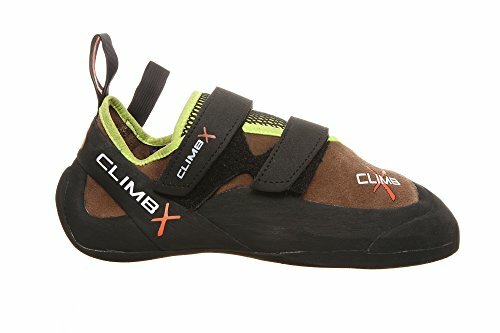 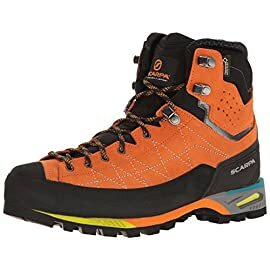 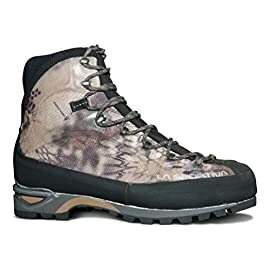 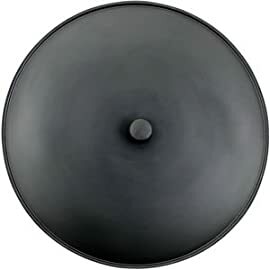 That said, if you’re a new climber and not used to tight fitting climbing shoes, you may also need to order 1.5 to 2 sizes larger than your street shoe size. 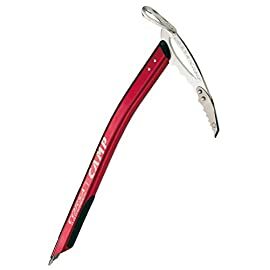 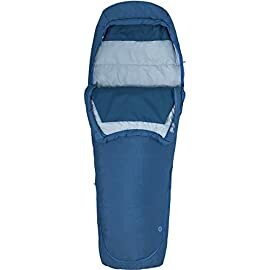 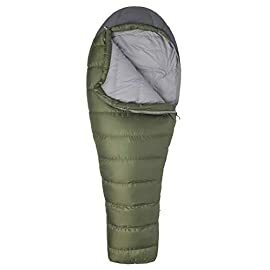 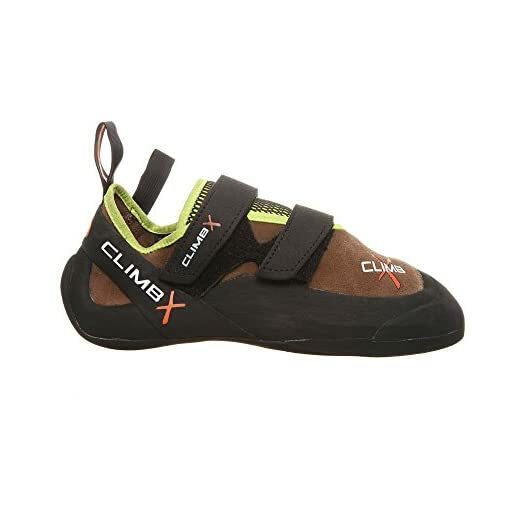 Seasoned climbers may need to order .5 to 1 size larger than their street shoe size. 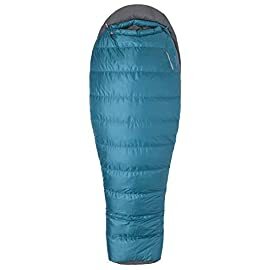 If in doubt, order a few sizes and return the size that doesn’t fit.